Hello, lovelies!! My blog has been a bit dry these past few weeks because I haven't had internet access, and blogging from my phone is too frustrating to even try. BUT I AM BACK!! And though August has already started and I'm a little late to the party, I present you all with my ARC August TBR. 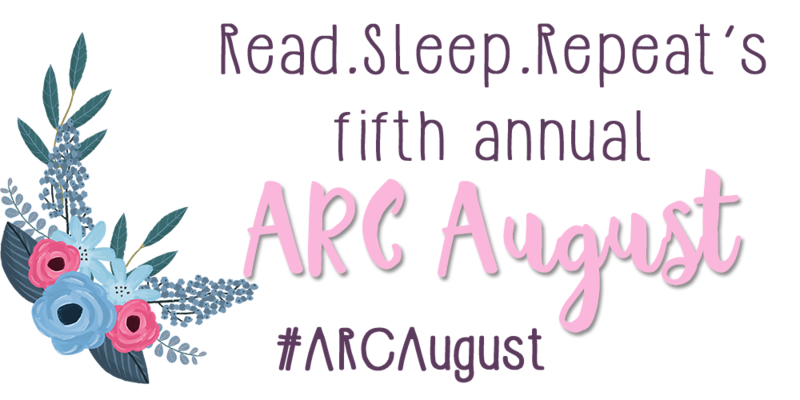 For those of you wondering what ARC August is, it's a reading challenge that occurs throughout the entirety of August in which you read as many ARCs as you can, be they upcoming or backlist, physical or electronic--all ARCs are on the table. For more information on the challenge and how to sign up, head over to Read. Sleep. Repeat's lovely blog. I'm super pumped about ARC August because, let's be honest, there are soooo many books I gotta catch up on. Okay, okay, now onto my TBR. There you have it! It's not a particularly extensive selection, but I do have non-ARC books I want to read this month as well, so who knows if I'll even get to all of these. The end of August is when school starts up again and I can incredibly busy again, so I'm going to do my best. Are you participating in ARC August? If so, let me know what you're reading. 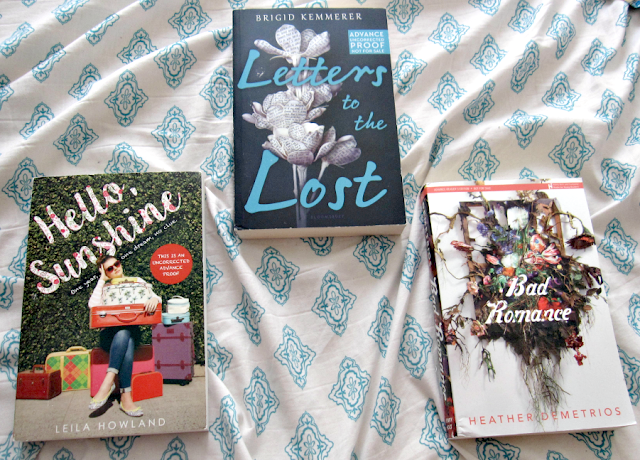 Also, let me know if you've read any of these books and which ones I should be excited for!